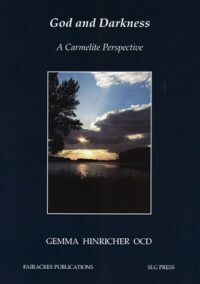 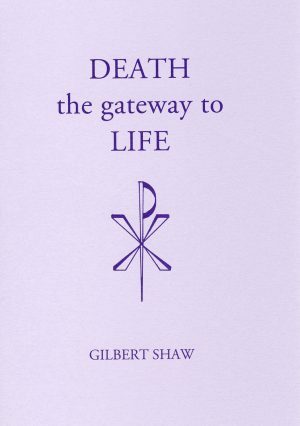 Guidance on the Christian approach to death, helping us to prepare for death ourselves and to help others to do so, and also urging prayer for the dying. 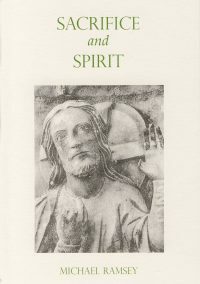 St Paul assures us of life after death and of the resurrection to eternal life. 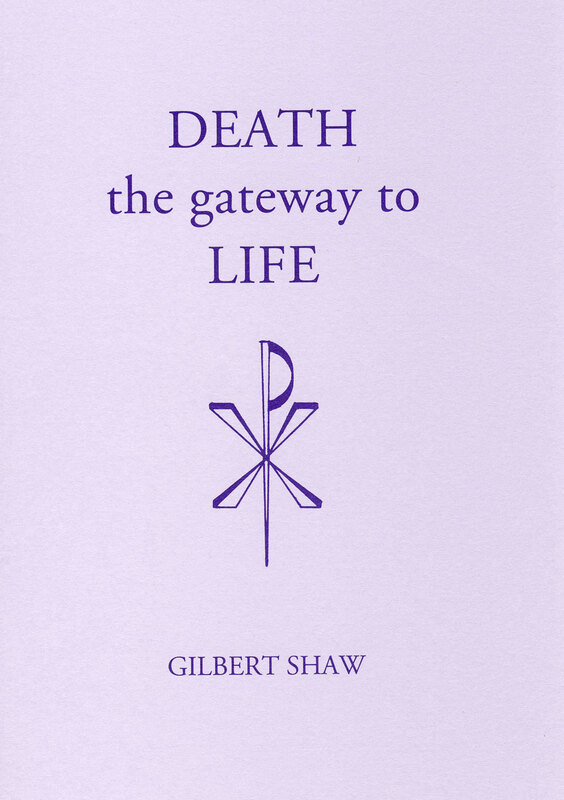 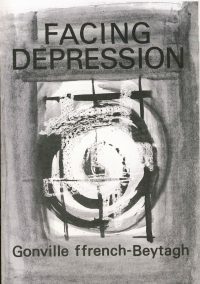 In this selection from Fr Gilbert Shaw’s teaching on the Christian approach to death we are given guidance in preparing for our own deaths and helping others to prepare for theirs. 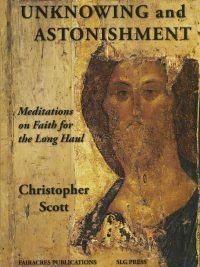 We are urged, too, to pray for all drawing close to death, especially those who, for whatever reason, have little hope in God’s mercy.